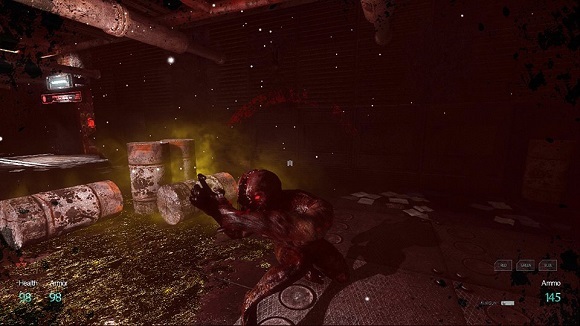 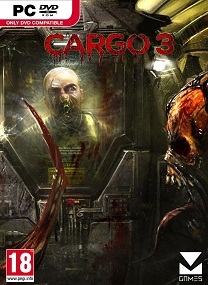 Cargo 3 is a climatic game set in science-fiction horror world. 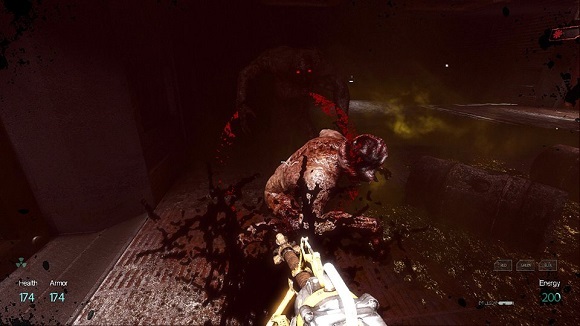 This is a futuristic action game, which links the best features of the genre: unusual dynamics and thrilling high intensity of the gameplay. 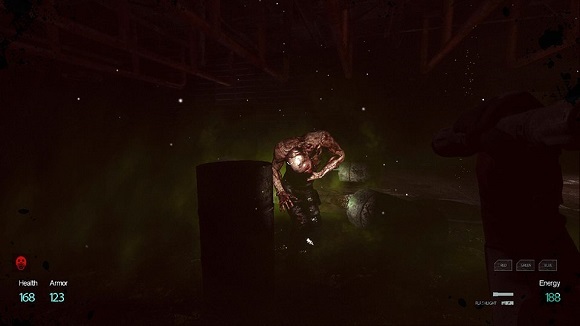 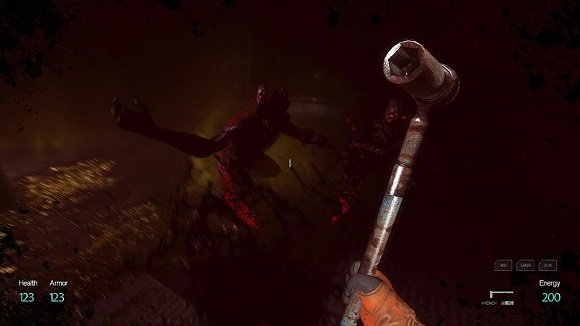 Our main goal was to create a unique, realistic and gloomy mood, build up tension and intensify fear, at the same time to provide players with a maximum of emotions and sensations. 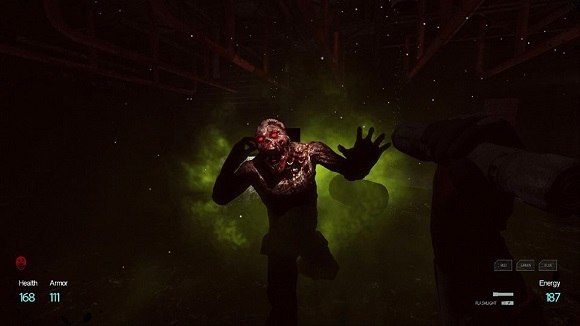 While producing the game, we also focused on giving the appearance of reality and authenticity, as well as ensuring a high degree of identification with a virtual hero.